Missing registration or password reset emails? 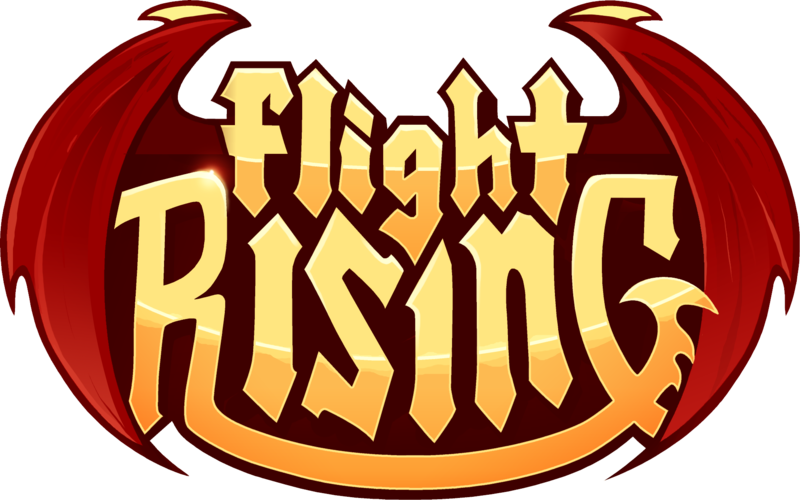 How do I contact Flight Rising Support? What should my Support request include? How do I report a bug I found?